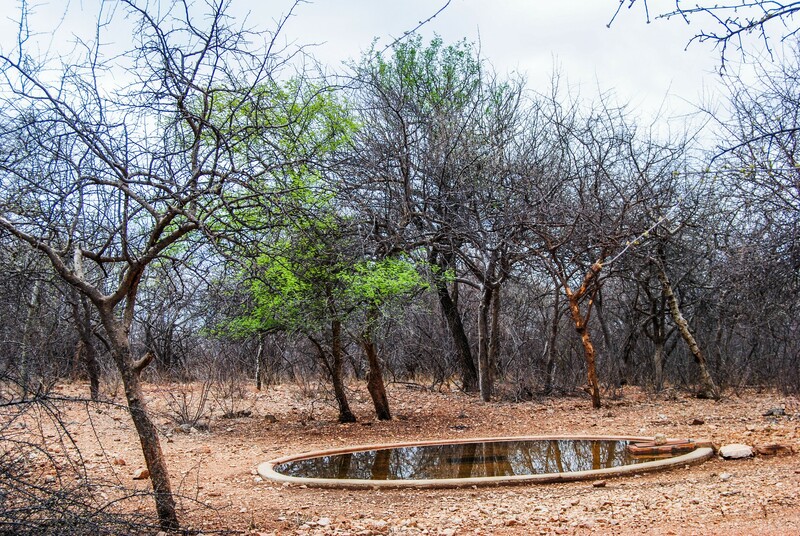 In the near future Zingela Nature Reserve will be one of the few privately owned Nature Reserves in South Africa where guests can experience free roaming Sable, Roan and Buffalo in the comfort of your own vehicle. 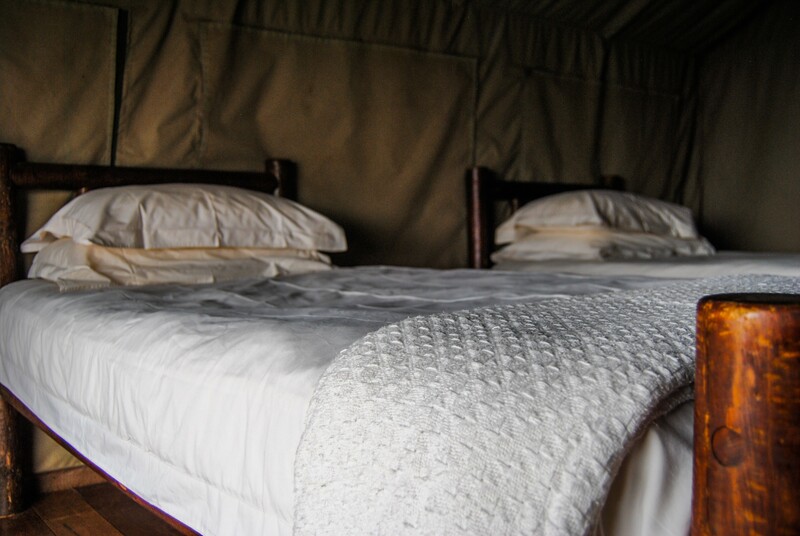 The game you are likely to spot during your stay is Leopard, the shy Brown Hyena, Cheetah, Bat eared fox, Caracal, Buffalo, Roan, Sable, Zebra, Honey badger, African civet, Aardvark and Aardwolf. 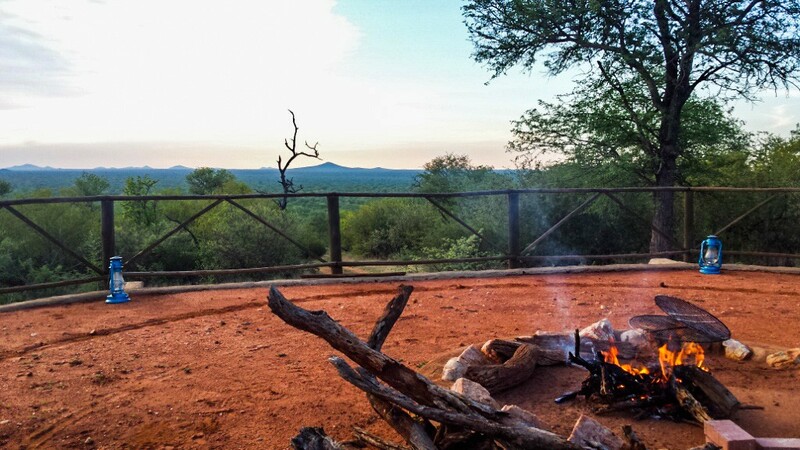 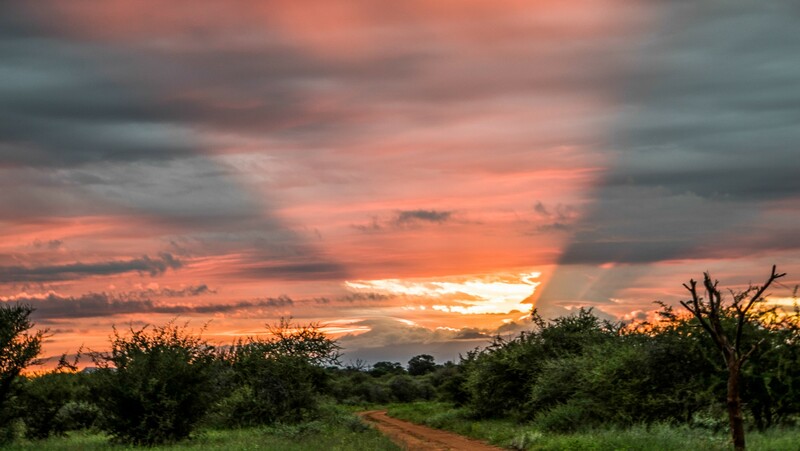 Zingela Nature Reserve is situated in Limpopo and covers an area of 23 000 ha. 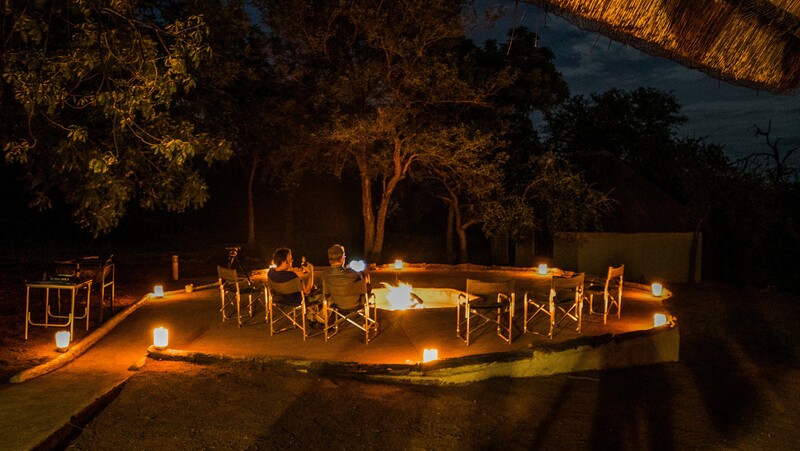 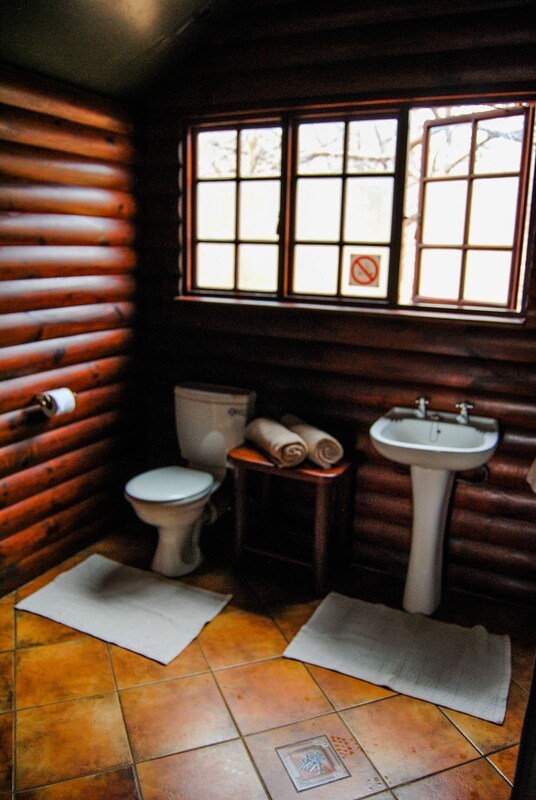 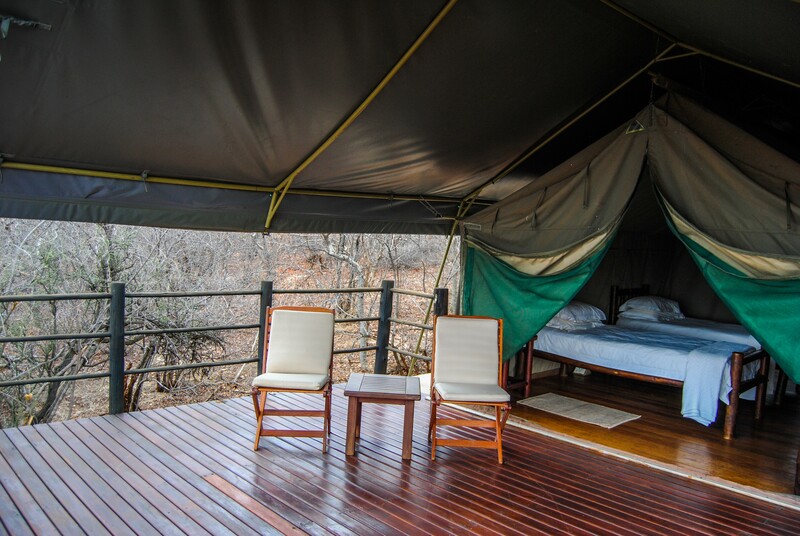 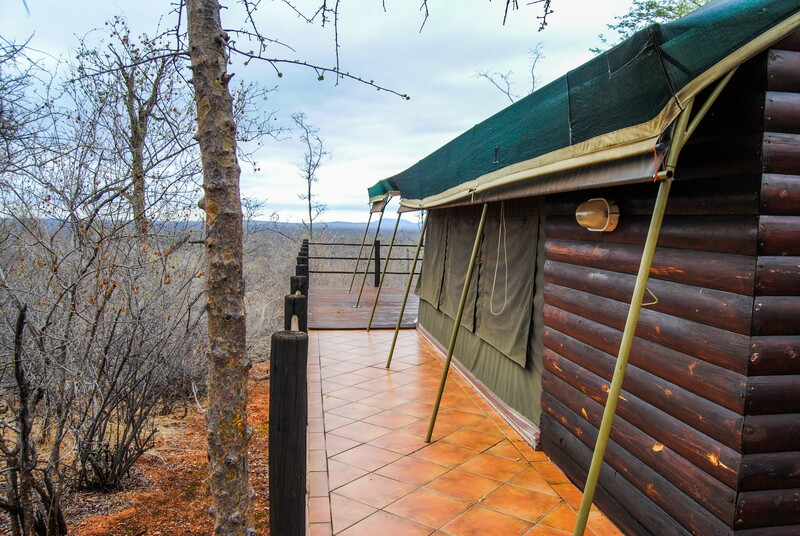 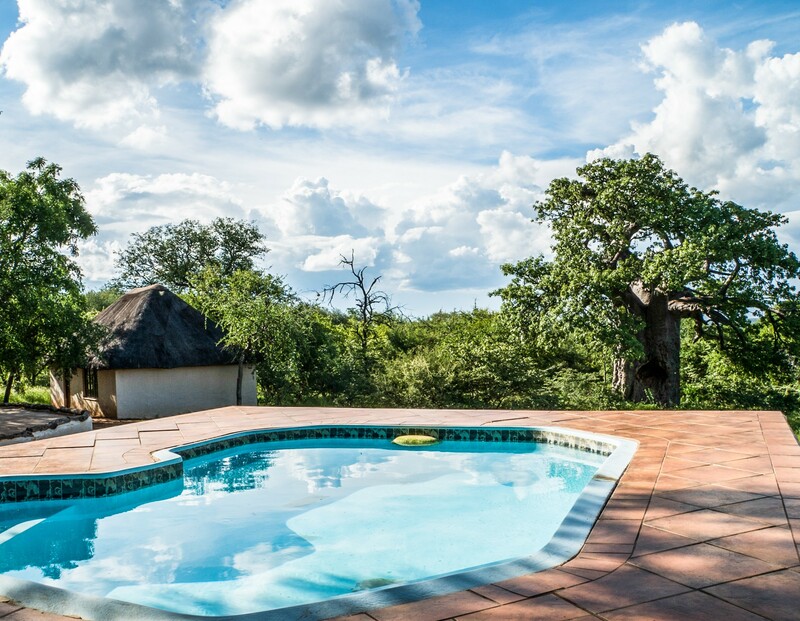 The Baobab Tented Camp offers guest 4 luxury safari tents with ensuite bathrooms, private viewing decks with deck chairs, overlooking pristine African bush veld with a communal kitchen, lounge, swimming pool and braai area.